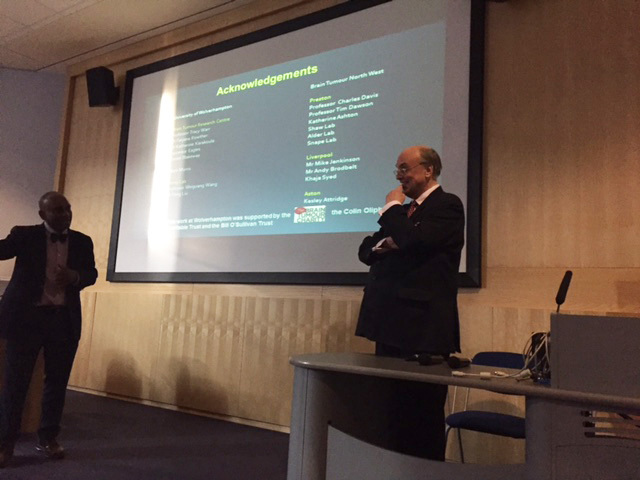 Professor James Goodrich lecturing on "Conjoined Twins". 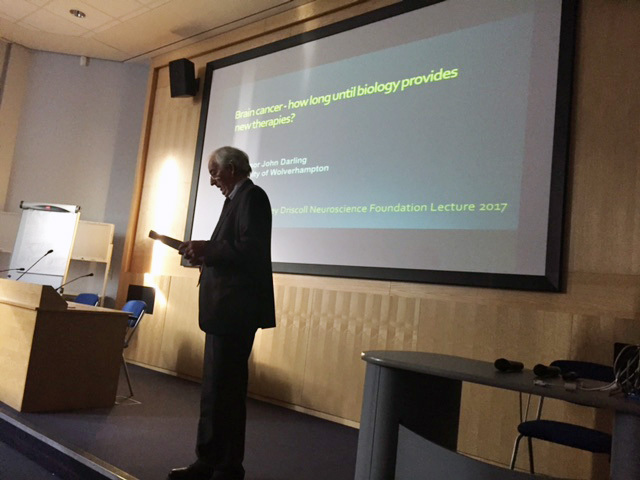 Professor John Darling agreed to deliver the SDNF Annual Lecture on Tuesday 23 May 2017 at RPH Education Centre 1 Lecture Theatre 7-8pm. Please see the images from the event below.